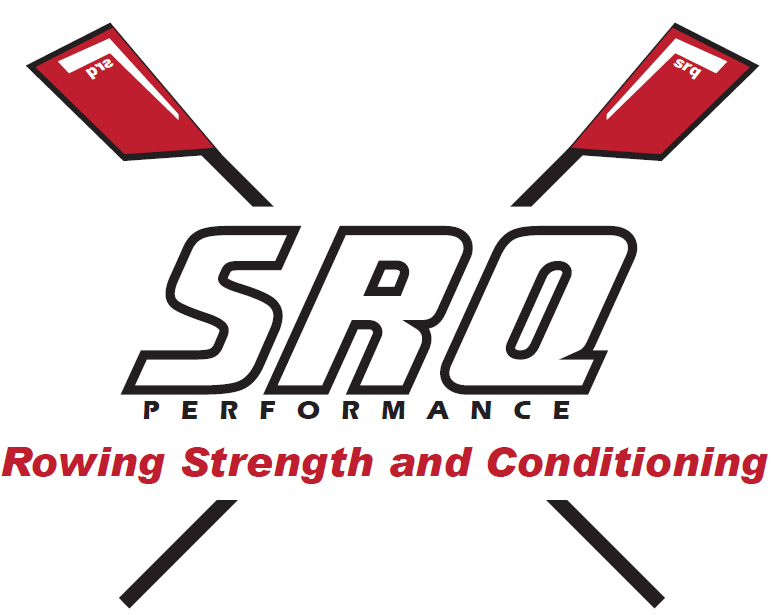 Check out my new logo for my rowing strength and conditioning! What are you doing to stay in shape this summer? Come train with me to be in peak shape for next season! Click the ‘Rowing’ link for more information.